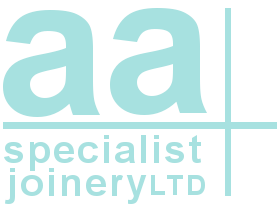 We are a fire door manufacturer based in County Antrim, Northern Ireland, covering the whole of the UK & Ireland. 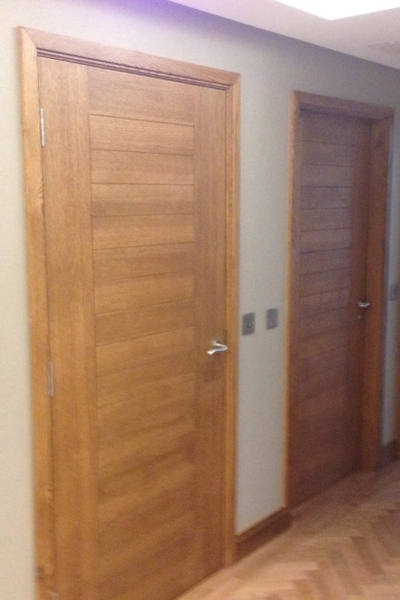 We supply both standard and non standard doors for both interior and exterior usage. 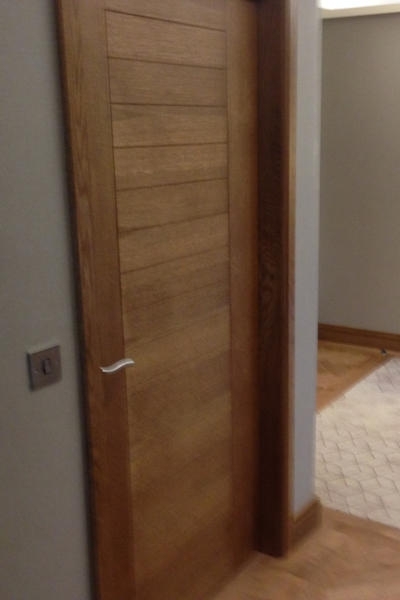 All our Fire Doors are bespoke and carry BS Approved Certification and Irish equivalent for 30 and 60 minute rating. 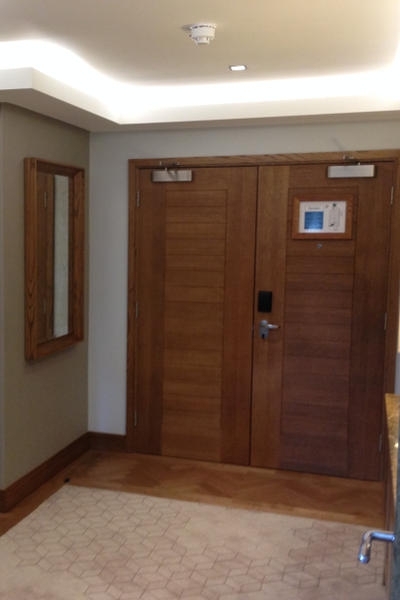 Our doors have been designed with improved acoustics in mind and are suitable for all usages from schools to churches, public buildings to self builds. With a wide range of finishes and options we are certain we can compliment and enhance the architecture of new and existing buildings. 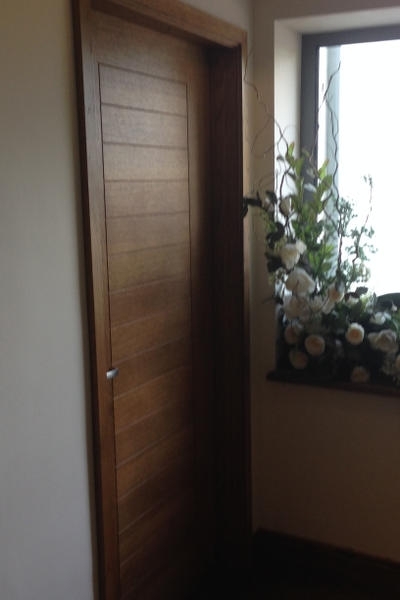 The assembly of any fire door is as crucial as the door itself. If you would like to discuss things further please go to our contact page for a full list of contact options. 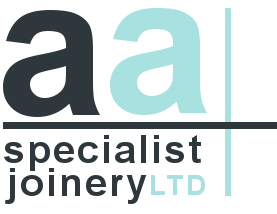 We can provide a supply only or a supply and fit service.